When two individuals agree to get married it is assumed that they have both considered the pros and cons and decided that the step is the right one to take. Several couples often leave friends and family members excited for deciding to get married, after all weddings are often a beautiful affair. Social media has also made it a trend for lovers to publicise their marriage proposals and celebrities are mostly guilty of this. A number of them usually pop the life changing question in the full glare of their fans. 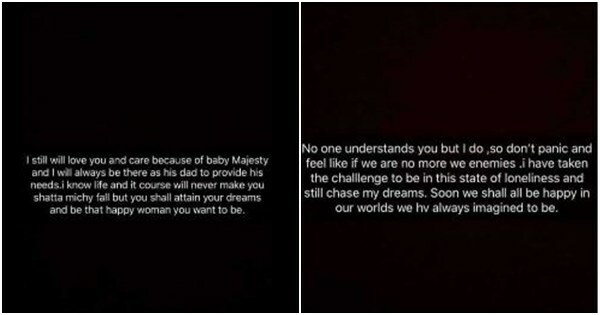 Ghanaian music star, Shatta Wale, had fans wishing him well after he recently proposed to the mother of his child, Michy, on stage. He even granted an interview to shun naysayers who felt the proposal was fake. 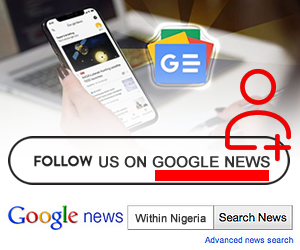 However, people might have second thoughts seeing as the star has called off the relationship with his bride-to-be in less than three months after proposing. 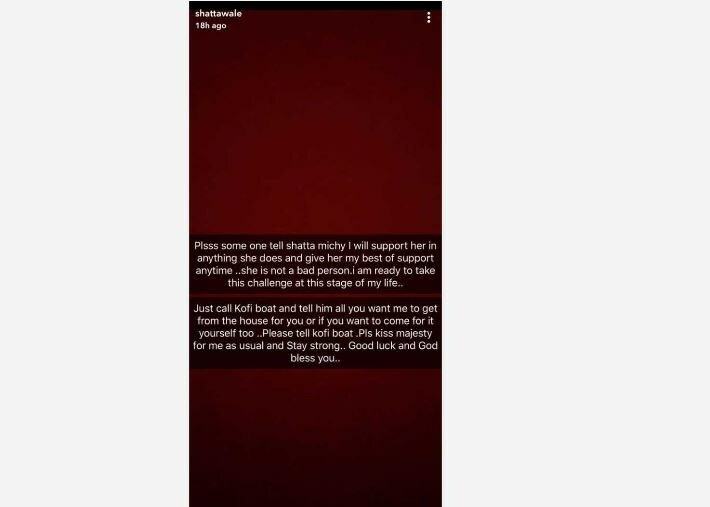 He took to his Snapchat page to post series of messages directed at the mother of his child as he revealed that they are no longer together. 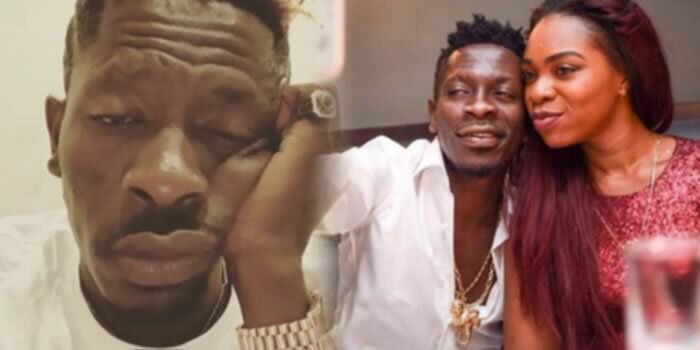 Shatta expressed his undying love for Michy especially because of their child, Majesty. He also explained that he has taken the challenge to be alone and still chase his music dreams. The music star is obviously not taking the separation well but he wants his former fiance to be happy with her life. To emphasise that, he revealed that she is free to keep any property she likes. Nawa o. Hopefully both parties are happy with the separation. 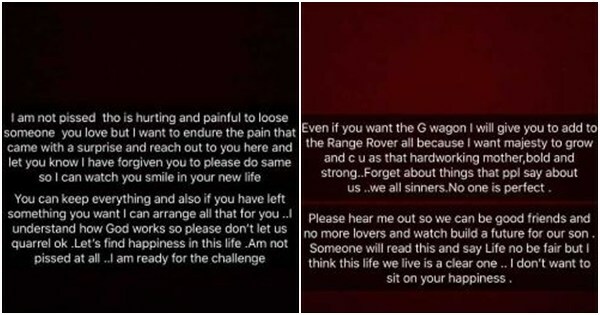 Meanwhile we previously reported that Shatta Wale recently spoke for the first time after ‘surviving’ the latest death prophecy which was placed on him by a pastor in his country. 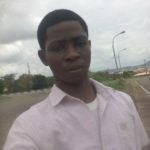 The musician who had earlier not responded to the supposed word of wisdom meted to him was full of fury after he successfully scaled through.